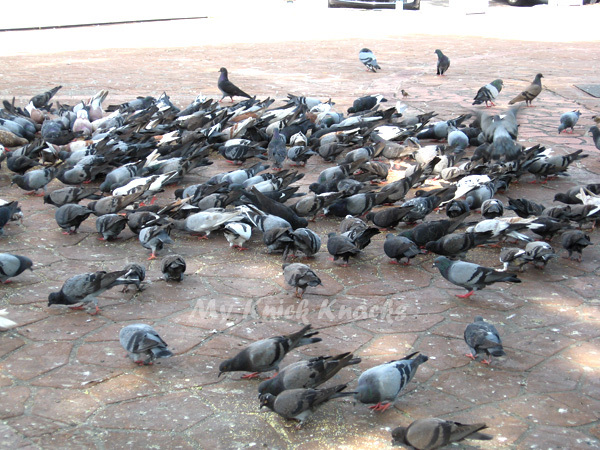 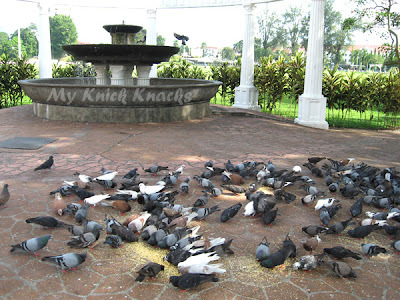 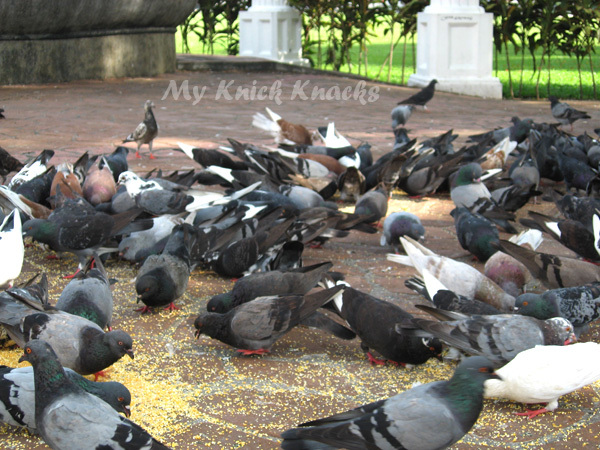 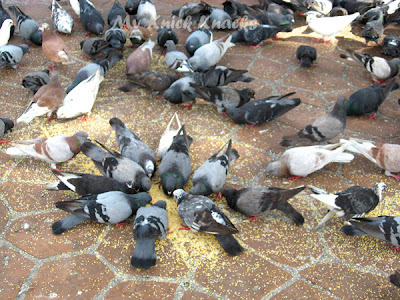 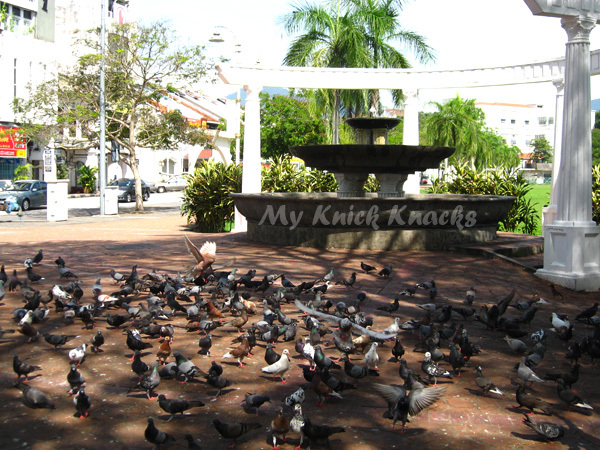 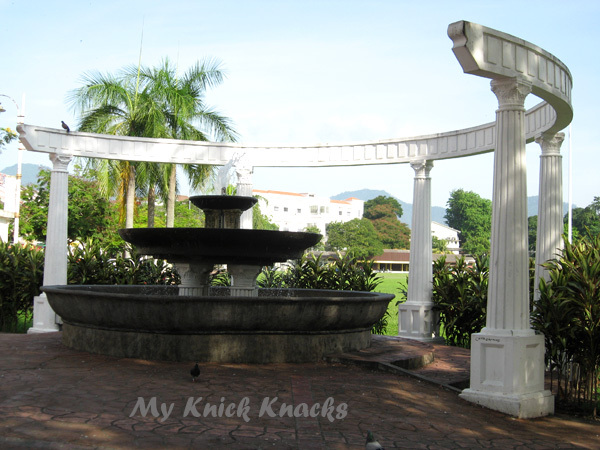 If you have not been to this place, you must make a day to come here to see the birds....you will love feeding them :) and think of all the famous food in Ipoh...they are quite near to my little ' Trafalgar Square ' So after spending time with the pigeons , Wild Boar and myself walked to the shop to eat our favorite ' Ipoh Fried Koay Teow ' I kinda look forward to my retirement ....I don't mind coming here every morning to feed the birds and at the same time eat all I want ! LOL! Animal Peg :) It Is A Piggy !! !